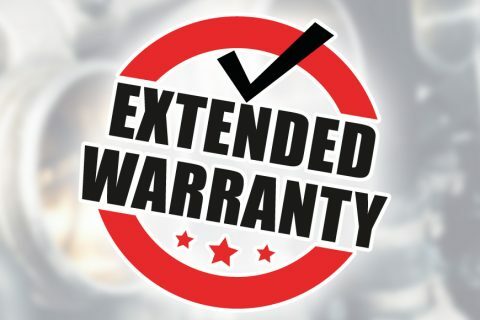 Sometimes called an “aftermarket car warranty” or “vehicle service contract,” an extended auto warranty kicks in after your initial manufacturer warranty has expired. You can buy an extended auto warranty at any time, even after your original manufacturer’s warranty has expired, either through your car’s original equipment manufacturer (OEM), like BMW or Ford, or through a third-party warranty provider such as Endurance Auto or Car Shield for example. We work with a large majority of the extended warranties out there. 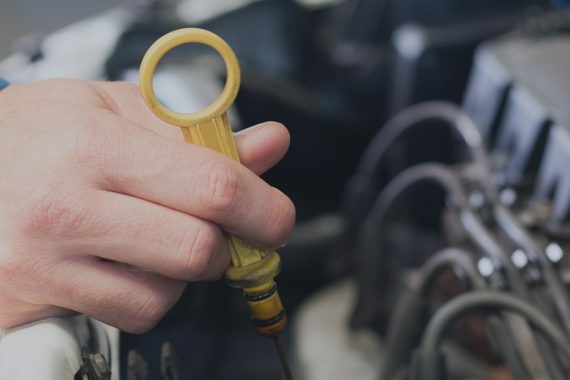 You simply bring in your vehicle and let us know the problems you are looking to have addressed, we start the claim through your extended warranty and go through the approval process. Most extended warranties have a deductible but there are some that do not depending on which plan you purchased. Once the approved repairs are complete the extended warranty pays us directly so all you are responsible for is the deductible if any. Do I have to take car to dealer for extended warranty? A majority of extended warranties allow you to take your vehicle to any repair shop in order to get repaired. All you have to do is bring in the vehicle along with your contract information. You let us know the issues with the vehicle and we will call the extended warranty company and start a claim for you, once they approve the work all you do is sign the invoice and pay any deductible if any you have and your done!